I appreciated the work of Kernel for MySQL software. The software has done a great job for me after we found out that some crucial database files are severely corrupted. The recovery of each and every table of the damaged database files has impressed me. I got into the troublesome situation when I found out that our database records were corrupted. During my search for a recovery software, I found the Kernel for MySQL Database recovery software. The software helped me in saving my job by recovering all database records. The software helped me in recovering the badly corrupted DB files. Initially, I was unsure about the recovery, but then I tried the full version of the software which generates outstanding results. I fixed all MySQL DB related issues. 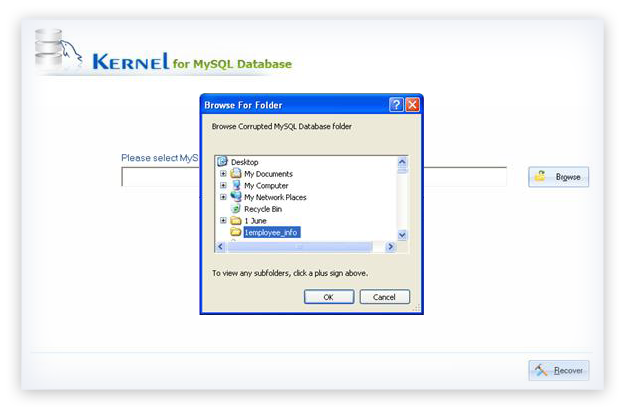 The Kernel for MySQL Database recovery offers multiple save options like, "Create New Database" and "Save Data Into Existing Database" for adding the flexibility in dealing with new and existing database files. To restore your recovered data in the root folder of MySQL Server, then choose online mode through MySQL Settings option, whereas select Batch File Mode to restore your data on local disk in offline mode. Using the software interface, you can test the server connectivity by entering the data into the mentioned fields such as Server Host, Port, User, and Password. After pressing the Test Connection button, you will get "Connection parameters are correct" message if the connection settings are accurate. Kernel for MySQL Database recovery offers you facility to view recovered database table properties with just a single click. You can look at the tables, triggers, primary keys, and views of database tables. The software also has the provision of generating MySQL queries used in the various properties. During the recovery process, some files are left unsaved due to some issues present in those files. 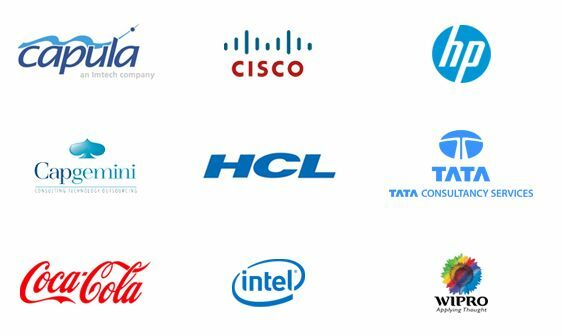 For tracking such incidences, the software has an inbuilt functionality of capturing the error logs. The error logs efficiently manage and capture all the issues and errors occurred during the recovery process. The software facilitates its user with the facility to have a clear preview of database objects after finishing the scan operation. The left panel of the software interface display the objects in the tree-structured list and you can easily have a clear preview of all the desired items you need. BrowseIn this step, browse and add the damaged MySQL database to repair. 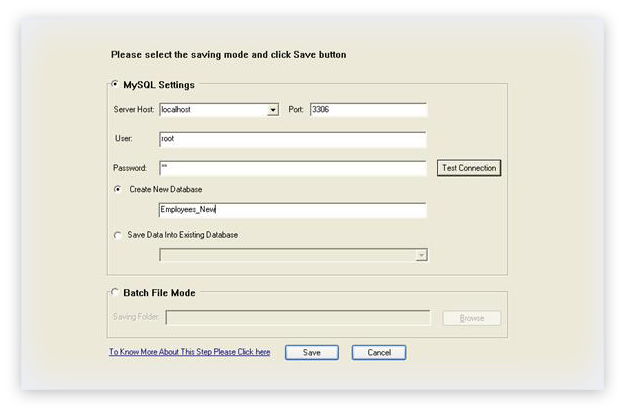 In this step, preview the entire content of the recovered MySQL database. In this step, save the repaired MySQL database at the desired location. Does the built-in recovery utility of MySQL application fix the corrupt database files? The MySQL application comes up with an in-built mechanism to run recovery operation in case of database corruptions. 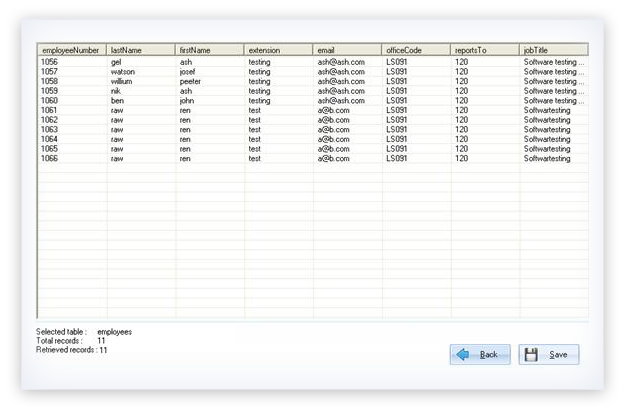 MYISAMCHK is one application that scans and recover corrupted tables. With the help of this tool, you can optimize databases and tables for speedy operations. Despite that, MySQL also checks and recover tables by using various SQL commands such as REPAIR TABLE and CHECK TABLE. What are the most common errors displayed in the MySQL interface, when the corruption of database tables occurs? How does the Kernel for MySQL Database Recovery software is most suitable for recovery of database corruption? The Kernel for MySQL Database recovery software is engineered to embed advanced algorithms with enhanced reasoning and capabilities. It performs deep scanning and provides quick recovery of the entire database items such as triggers, views, tables, and primary keys. The software is developed to recover from errors related to database corruption. Hence, all these features make, Kernel for MYSQL Database recovery, the reliable and suitable software. How do I analyze the software before purchasing the full version? You can download the free trial version of the software from our website. Just click the Link provided as "Download Free" or "Free Download", and get the latest version of Kernel for MySQL database recovery software. I like the fact that this tool has minimal UI and is not baked with unnecessary features. "A fantastic tool to work with and a great interface easy-to-use navigation." The software enabled me to generate detailed reports. I am so glad I purchased this awesome Tool. Lepide Software Pvt. Ltd. announces launch of Kernel for MySQL Database. This Software has been designed to repair corrupt and damaged MySQL database. It can repair MyIASM format database and save the recovered data to a MySQL server as a new or existing database. It can also save the recovered data as a batch file on local disk. It can recover Tables and their properties such as Views, Triggers and Keys from the corrupt database in the original format. Software is also available in demo version to allow users to evaluate it before purchasing it. Demo version is completely free and can be downloaded free of cost from Download section of company's website.